I have been blogging and an influencer for several years now. When I first began, I basically just started putting up blog posts, with no direction or education on how to blog. I have over the years made a lot of mistakes, and by no means have it all figured out. 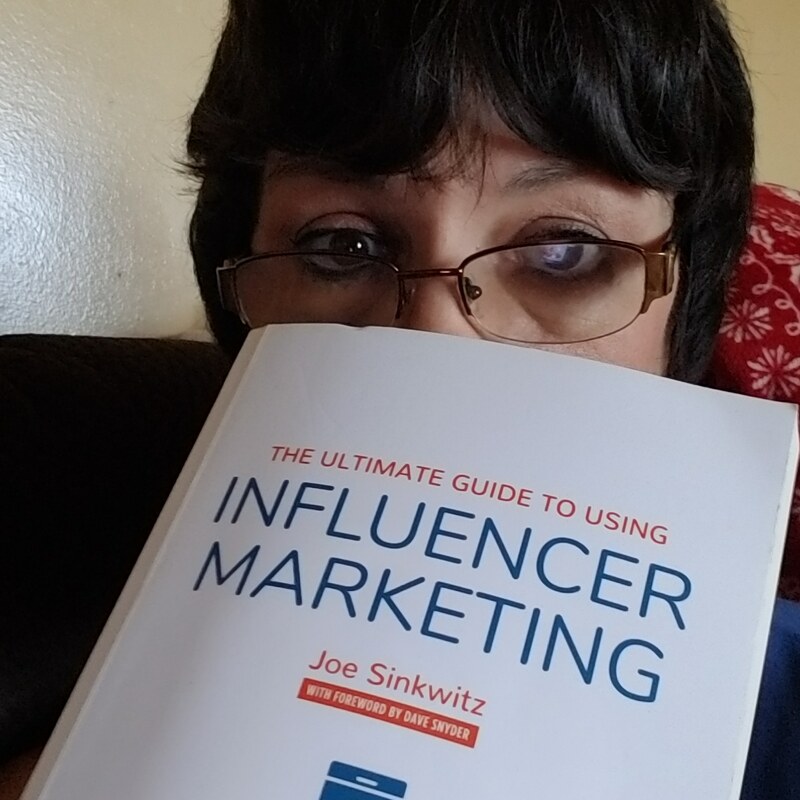 I recently purchased a book , The Ultimate Guide to Influencer Marketing, by Joe Sinkwitz. The book is sectioned into two parts. Part 1 is focused on “Using an Influencer” and Part 2 focuses on becoming a “Top Tier Influencer”. I have personally focused on part 2 of this book ,as that is what will benefit me the most. I have gained a ton of knowledge from this book and I highly recommend it to anybody that is in the Influencer field. For that matter, this book is an all around great read. Even if you aren’t an Influencer or have a need to use an Influencer, this book does a great job of explaining how these things work, so it would be a great one to read just as an education tool. It doesn’t matter whether you are a brand trying to gain recognition for your brand/products or you are a blogger/influencer wanting to improve your skills and recognition, this is a book you should keep in your personal library..
As I read through the book, I got to the second chapter,and I found myself looking for a highlighter. There was so much great information, and things that I was going to implement, I didn’t want to skip over any of it. I began seeing where I had done a lot of things correctly, which was wonderful to get the affirmation I was doing some things right. Yet, I also found that there was a lot that I had never tried nor thought was important. For example, as an Influencer, we know that using hashtags is important. However, in the book he goes into details about how to use them. When I would post something, I just came up with my own random hashtags. He teaches you to find popular or trending hashtags and use those. They call it hashtag hijacking. I sat down and gave it a try on a random post, to see what would happen. I used a subject I hadn’t talked about before and that I had never put on my Instagram account I put up a picture of our Boston Terrier and did some hashtag hijacking. Within a day I had gained not only followers, but I had interaction with followers. That convinced me I was seriously missing out on a great way to increase followers, and to get the activity I am needing on my social media channels. Since that day, I have used this method with every post and I am seeing great results. Another subject he talks about that really hit home is quantity vs quality. I have struggled with this since I first began blogging. To give you an idea of some of the other subjects he covers, I will give you a short run down. Benefits of collaborating, how you can go about doing that and why you should be. How to get visible using different social media accounts, importance of doing so. Focus and Authenticity, importance of focusing on you focus. Listen to your Audience, getting feedback and what ot do once you get it. I could go on, but I don’t want to give it all away. The best advice I can give you is pick up a copy for yourself today. It is available as a digital copy via Amazon or you can do like I chose to do and purchase the physical book. I know, I know, I am old fashioned…I want to have an actual book in my hand instead of on my tablet. This book will get you headed in the right direction to maximize your earnings, start to monetize your blog if your a blogger, and help you grow your followers and reach. 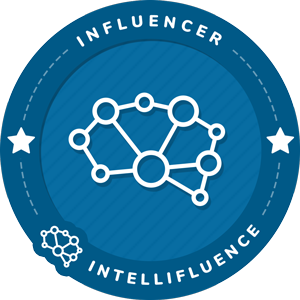 The author also has a fantastic site called , Intellifluence, that is set up for both Influencers wanting assistance with their product/brand and Influencers that sign up to work with those brands. I encourage you to stop by the site today and check them out! As always , thanks for stopping by and taking the time to read this post. I love to get feedback from my followers, so please comment below !! 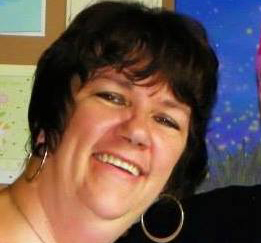 Keep in mind if you are a company looking for help with your brand and would like my help, use the “contact us” button at the bottom of this page to contact me. I have visited Intellifluence several times. I need to make a habit of it but I was doing so many things, I had to cut back. Great review of the book. I am going to check for the digital copy.